Magura established itself early on as a pioneer of hydraulic brakes for bikes. Since introducing their first hydraulic disc brake in 1987, Magura has continued to evolve as a company, refining products year after year with the kind of German precision that continues to raise the bar. 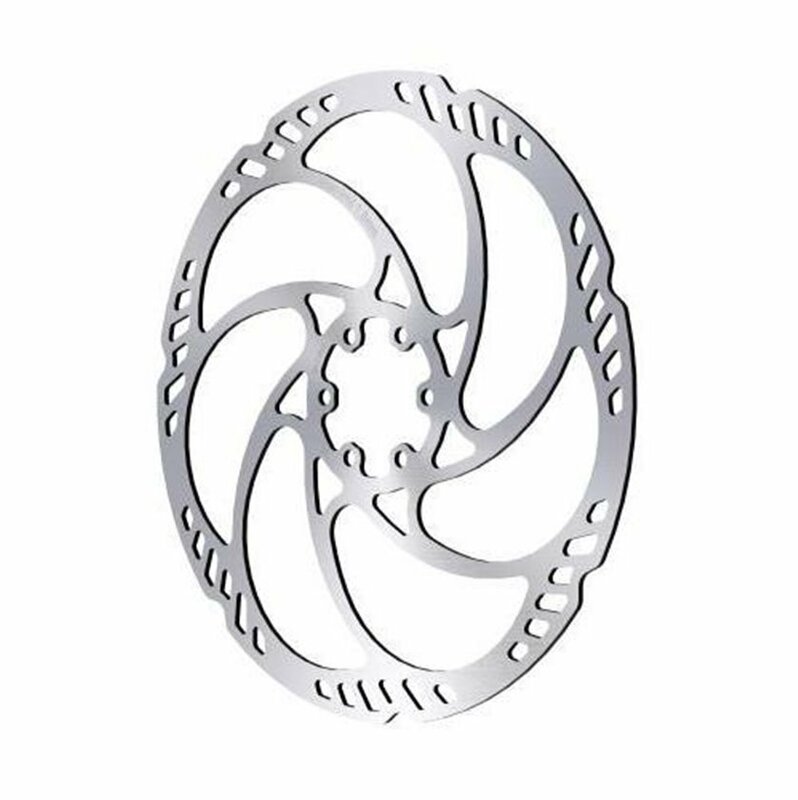 The newest Magura Storm HC rotor utilizes a 2.0mm thickness for optimum performance and features enhanced cooling performance in various conditions resulting in a stunning amount of brake power. Put a 203 on the front and a 180 on the rear. Rotors are good, after bedding in I notice a nice increase in braking performance. Only 4 stars because the 203 rotor required significant truing, I assume it got bent during shipping. For the price it's hard to beat these. They work as expected. Both rotors ordered were true. Works just like it should! I bought these to go with my new Maguras. They pair great together. They have a different but stronger type of metal compared to my old shimano floating rotors. Decided to upsize my front rotor to 203 vs stock 180, so far perfect. Comes with new bolts with threadlocker already on them. Do these come with the centerlock adapter? BEST ANSWER: No, they just come with the screws. No. What you see is what you get. Can these be used with Shimano XT brakes? BEST ANSWER: Not recommended since they're thicker than Shimano rotors.